← Bug tracker, at your service. 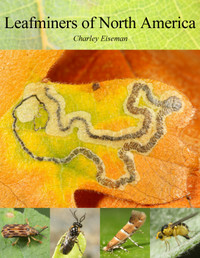 Ormyrus, a parasitoid of cynipid gall wasps. Isn’t she a cutie? 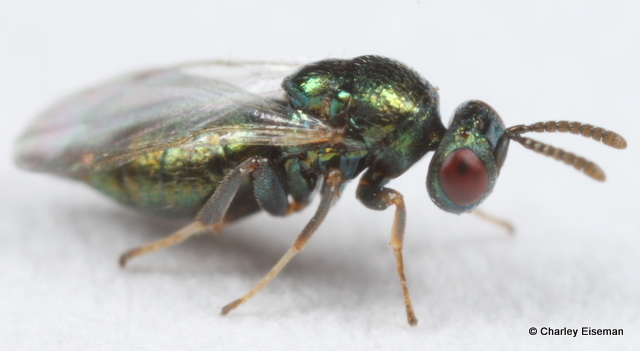 This 3 mm wasp is a member of the genus Ormyrus, which includes 16 described species in North America, all of which are parasitoids of gall wasps, as far as is known. She emerged from the little reddish gall in the photo below (if you look closely you can see the exit hole). 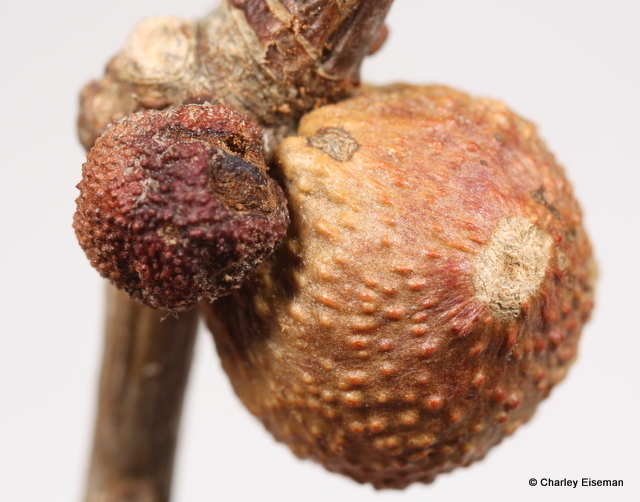 Round bullet galls on white oak, caused by Disholcaspis quercusglobulus. Thanks to Ross Hill and Bob Carlson for identifying this wasp. 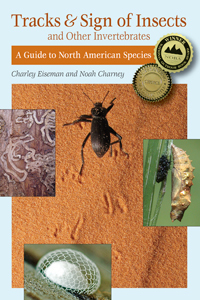 This entry was posted in Uncategorized and tagged chalcid, Cynipidae, Disholcaspis quercusglobulus, gall, oak, Ormyridae, Ormyrus, parasitoid, Quercus, Quercus alba, wasp, white oak. Bookmark the permalink. I’m so happy you started this blog, Charlie. All you need is to add a “subscribe” button on the side. Thanks for the suggestion, Connor… How do I add a “subscribe” button? Seems like it should be obvious, but I just looked around for a few minutes and couldn’t figure it out. I’ve also been wondering how I add tags. I like it! Since I got this macro lens, I’ve found myself looking under logs, bark, and leaf litter a lot when I’m not finding much to photograph out in the open–especially in the fall and early spring. There are always springtails, mites, etc. to be found, and it’s always a fun challenge to try and get decent shots of them. Congrats on the new US record!